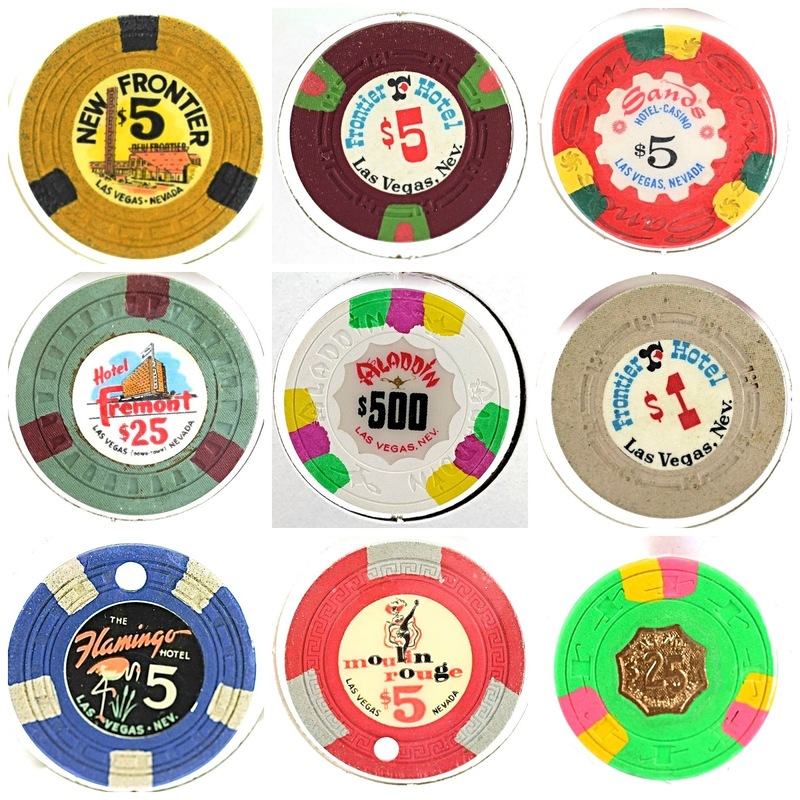 My sweetheart came across an estate collection of vintage Las Vegas Casino chips. They are being sold on ebay right now HERE. It is so interesting learning about them. The collection even includes hard to find counterfeit chips. In fact one of the chips here is a counterfeit. Can you guess which one? Victorian From Head to Toe! The MOTHER of ALL SALES!!! 35% Off Sale In my Etsy Shop NOW! I AM SO SICK OF MYSELF!! !